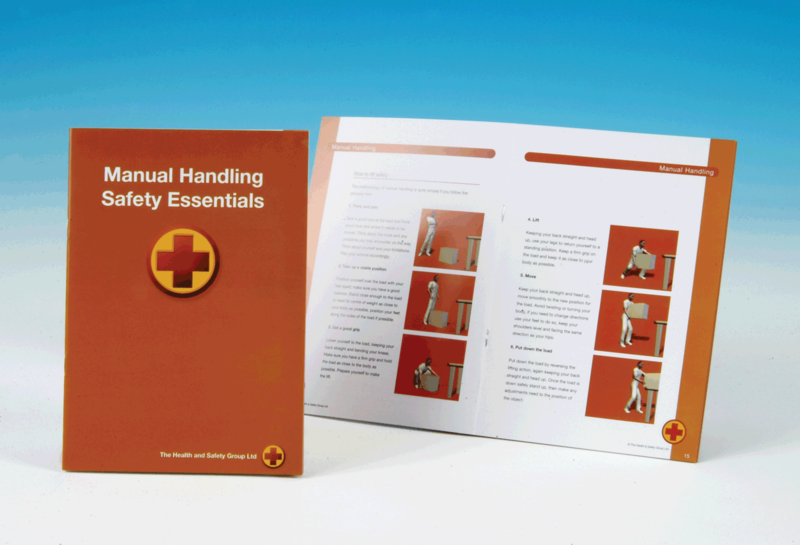 For more information about manual handling safety click the following link: Quick Guide to Manual Handling. 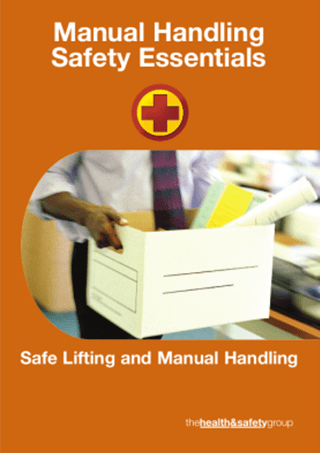 Full colour A2 Manual Handling Poster This Manual Handling Safety poster summarises how to lift safely; manual handling and safe lifting task assessment advice; manual handling legislation. 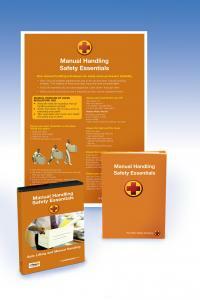 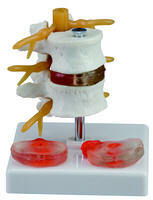 Over 1/3 of all accidents reported each year in the UK arise from 'manual handling incidents.' 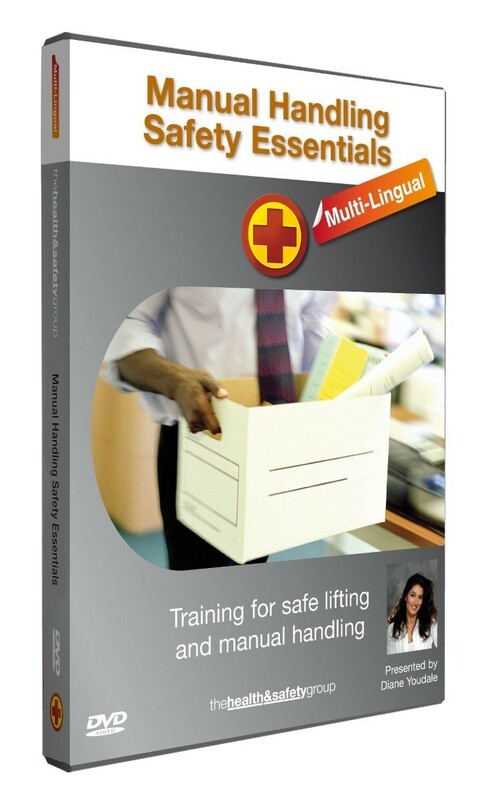 The majority of these are preventable. 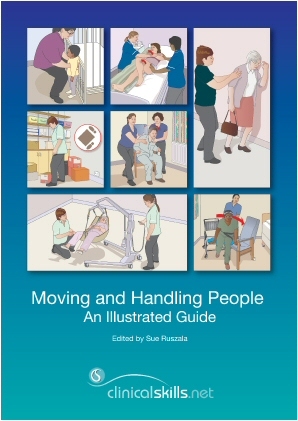 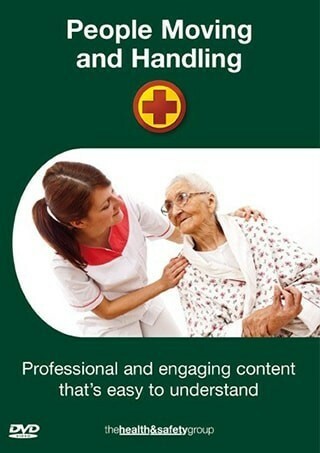 This step-by-step guide to people moving and handling is a must-have for anyone working in health care, nursing and social care or any other setting where manual handling of people is needed.